Many of us value our hens like our other family pets and want to be able to get professional advice and treatment if they fall ill. Currently most vets get minimal training on pet chicken diagnosis and care, but with increasing numbers of hens now being kept across the country because of our re-homing initiative, there is a growing demand for specialist knowledge and treatment. 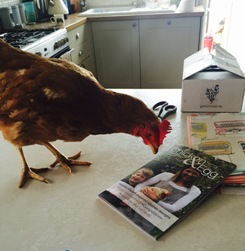 The veterinary practices on this page have been recommended to the charity by our supporters as being hen-friendly. Please always ask when making an appointment to see the vet who is poultry trained to ensure you are getting the best possible advice and treatment. 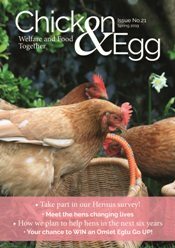 Please note: the British Hen Welfare Trust does not take any responsibility for advice or treatment you or your hen(s) may receive as a result of consulting one of the veterinary practices listed on this website.